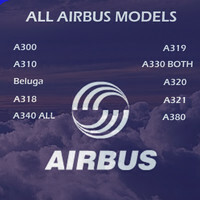 The intellectual property depicted in this model, including the brands "bae" and "malmo aviation", is not affiliated with or endorsed by the original rights holders. Editorial uses of this product are allowed, but other uses (such as within computer games) may require legal clearances from third party intellectual property owners. Learn more. 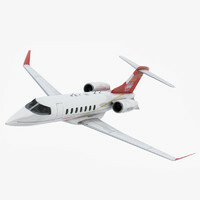 Legal Notice: The intellectual property depicted in this model , including the brands "bae" and "malmo aviation", is not affiliated with or endorsed by the original rights holders. 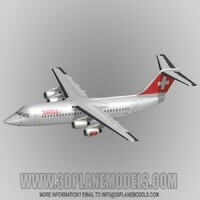 The first BAe 146-100 flew in mid 1981. 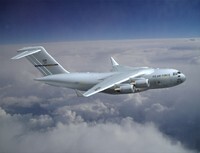 This aircraft had a capacity of 70 to 82 passengers. Shortly after the -100. BAe developed the -200 and -300 which was basically a stretched version of the -100. The 146 production line ended in 1992. 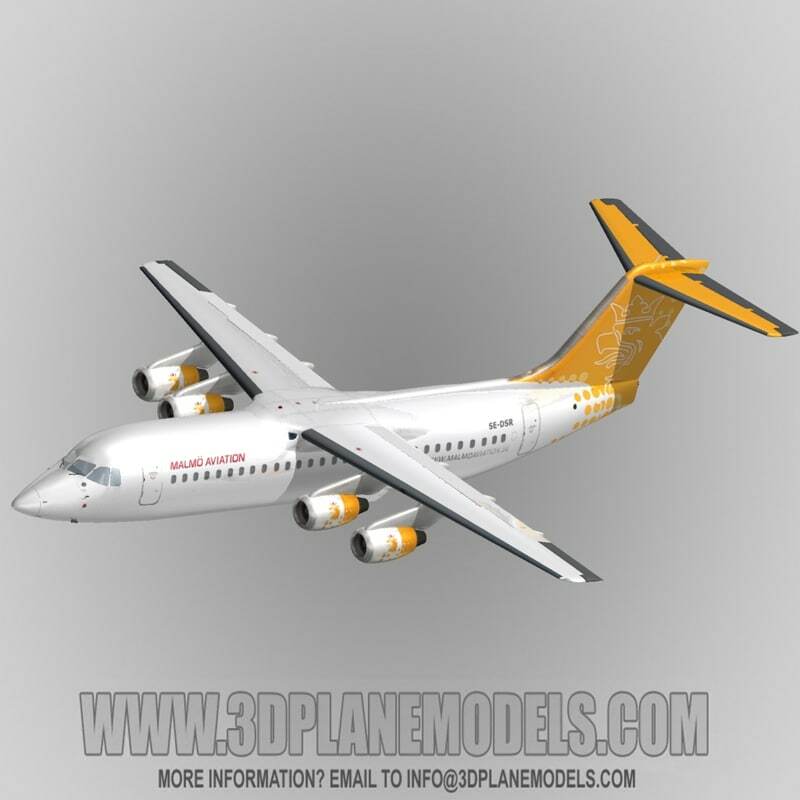 From that year BAe brought out a new 146 the Avro RJ regional jet airliner. Which was basically an advanced version of the 146 with a semi analog-glass cockpit concept. 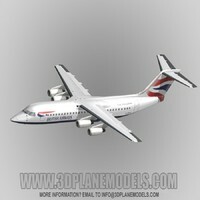 Unfortunately BAe closed the RJ production line in 2002 after delivering of 170 RJ's and 221 BAe146's. Today still both 146 and RJ's are operating around the world. This Model can be used for both 146-300 or RJ-100. 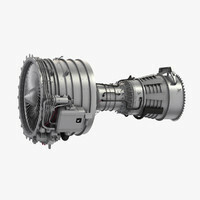 The detailed model features: cutted out flightcontrols which are modelled in detail. 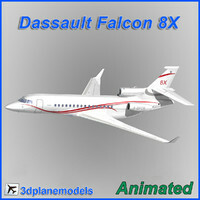 Animated speedbrake at the back, fully animated landing gear and gearbay doors. 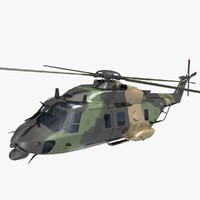 The model also has a animated passenger door with folding steps (also known as airstair) Some extra nice details has been added like, windshield wipers, antenna's, exterior light's, probes, simple 3D cockpit and cabin for nice rendering output's. 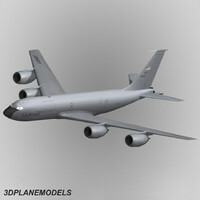 The cutted out 3D flightcontrol's are the speedbrakes, spoilers, aileron's, rudder, elevator's and flaps. 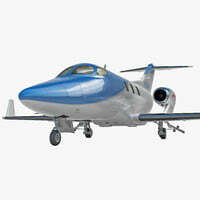 The real aircraft doesn't have moveable leading edges or thrust reversers on the engine's. 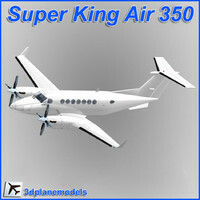 Model comes in high resolution textures with some parts photorealistic texture applied. Scaled to real world size. 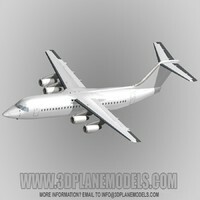 Model can also be used for MSFS Gmax or other simulator program's. For better previews please download the high resolution images down below.